North American launch set for first quarter of 2014. 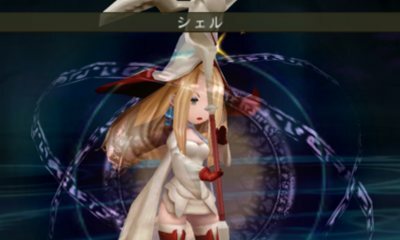 Bravely Default will launch on December 6 in Europe and in the first quarter of 2014 in North America, Nintendo announced during today’s Nintendo Direct broadcast. In Europe, a collector’s edition of the game will launch alongside the standard edition, plus an exclusive artbook will be available to consumers who pre-order the game. Watch a new character trailer below.